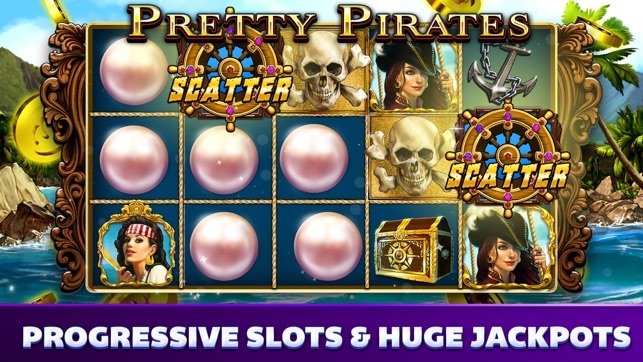 Play exciting Vegas style slots & win HUGE progressive jackpots!! Epic Diamond Slots puts dazzling 3D slot machines and reels in the palm of your hand. 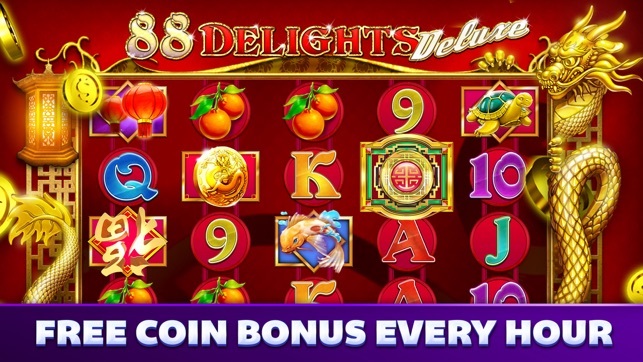 Enjoy free casino slot games with an authentic Las Vegas casino floor feeling. 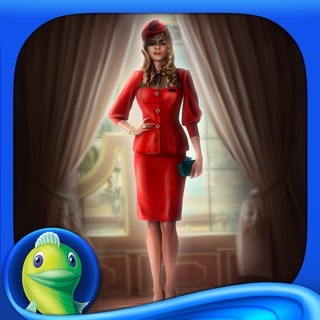 Bring your friends or meet new ones in this social casino. 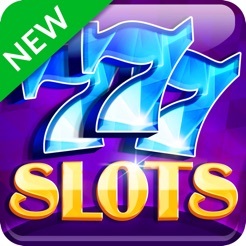 Free slot games don’t get more exciting than this! Download now for the FREE New Player coin bonus! 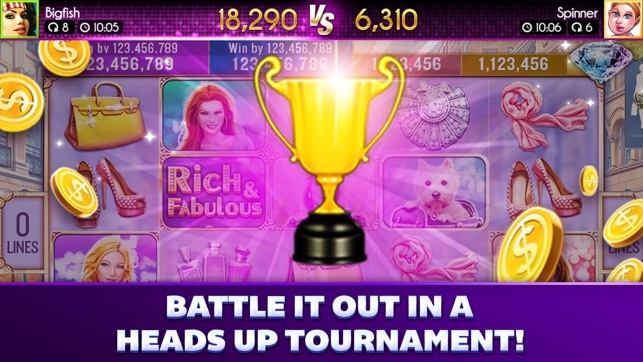 • Play with up to 6 players in real-time and go for the PARTY BONUS!! • Every SPIN counts! Spin the wheel to become a VIP! 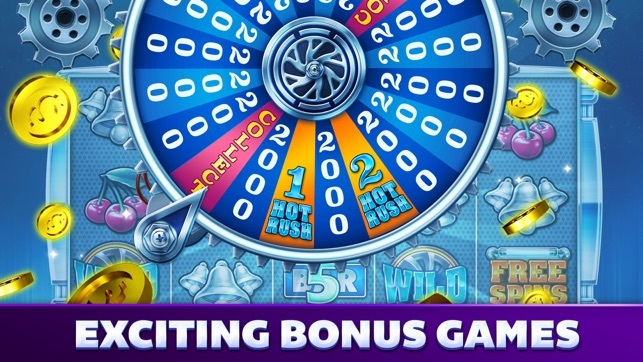 Enjoy the ultimate Vegas party slot games experience in this social casino! 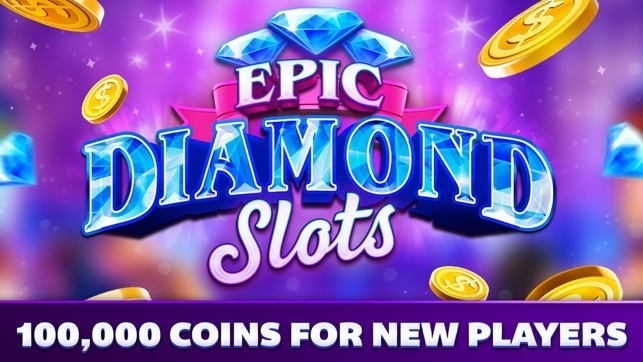 Play Epic Diamond Slots for FREE for a chance to win BIG jackpots! Make new friends while playing high quality slots filled with tons of exciting bonus games. * Epic Diamond Slots is intended for an adult audience aged 21 years and older. This game does not offer "real money gambling” or an opportunity to win real money prizes. Practice or success at Vegas Party Slots does not imply future success at “real money gambling". Too many times they will allow the games to pay good for a day or two and then for weeks they will pay crappy. The 4th of July, they paid pretty good, now the same games will go hundreds of spins (I’ve counted) and you hit no good pay outs. Also, when they put out a new game, it pays really good at first, then after a certain amount of time, the game no longer pays as well as it did when first launched. I don’t know about other people, but when all you’re doing is losing, the games are no longer fun to play. You can tell they alter the games. As you watch the wheels spin, you won’t even see tiles for the payouts flash by. And the amounts that pay out are crap as well. Most of the time when you hit something, it looks like it’s a great payout, but you don’t even make your bet back. This could be really fun if they would actually allow better odds. Since we already pay monthly to be in Big Fish, you shouldn’t have to pay additional money to keep playing. The advertisement says “who needs to bet small when you get hourly bonuses”. What a joke. The hourly bonuses are lost within seconds since the games pay so awful. Pay attention Big Fish. You’re getting a lot of disgruntled players. Really a ripoff since the "new update"!!! Now I've been playing this game for the last 3 years. And it seems like every time you guys at Bigfish update the game it doesn't seem to pay out correctly. I was maybe about a couple of coins away from moving up to the next level and what did you guys do.......? You changed the name and now my level bar to level up is pushed back to maybe 75%! Now I know I was a few hits away from moving up and now I have to keep playing and losing all my coins and my status bars is not moving properly. Then there's the glitch when you try to send kudos and you keep hitting it constantly and you don't receive the kudo credits. I've sent kudos to at least 10 players and my amount is still 23 when it should be 43! Why did you all decide to change the name and dynamics to this game without testing it out for faults before making us fall prey to it! Geesh I know it's just a game but when you lose more than you win its not fun to play anymore. Fix these issues or you guys are gonna see people deleting this app including myself!